Mark Hodge Murphy is the current president and chief executive officer for the Green Bay Packers of the National Football League (NFL). Prior to that, he was the athletic director at Northwestern University and Colgate University. 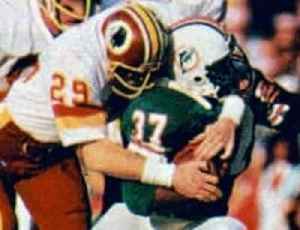 He also enjoyed a successful playing career in the NFL as a safety for the NFL's Washington Redskins for eight seasons from 1977 to 1984.